As I have said before I have a favorite deli. In this deli they have apple strudel sometimes. It looks delicious but I have a hard time buying it. I’m am really spoiled, I like mine fresh out of the oven when it is warm. Yes I could purchase some from the deli or even a bakery and heat it up. You know, it loses something, done that way. For many years I have been making my own. I know it looks difficult to make but it isn’t if you purchase your dough already made. You will find it in the frozen food section. All you have to do is prepare the filling and bake it and any left over dough can be refrozen. I have seen many versions of this recipe. Too many, sometimes isn’t good. Especially when you find one recipe that you really like. You’ll always go back to it. Tradition I find prevails when it comes to something like this. It’s the mothers and grandmothers recipes that are the best. The ones that get passed down from generation to generation. You know what I’m talking about. 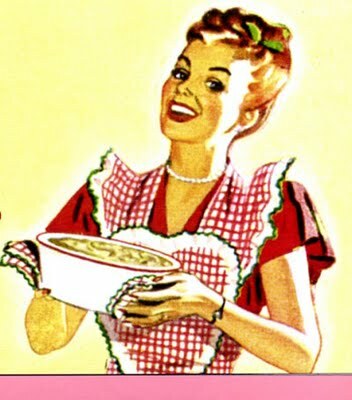 When I was little, even now and I smell this recipe baking in the oven, it transports me to another world. Remembering the good times. The chatter, the laughter, the clanging from the bowls and utensils, the opening and closing of the oven door. Who will wash, who will dry and who will put away everything, washed and dried. The good times. The people that surrounded us at moments like this, gave us these memories and the recipes, in hope that we would remember them. Believe it or not we do, each and every time we recreate anything they passed down to us. So I challenge you. Create some of your own memories by baking this recipe. If there is no one around to help you bake, invite someone to share in the final result. Gathering around the table and eating it with you. Even that is a memory. Maybe that person will ask you for the recipe. So now you’ve started creating memories for someone else. Slice them in a food processor. 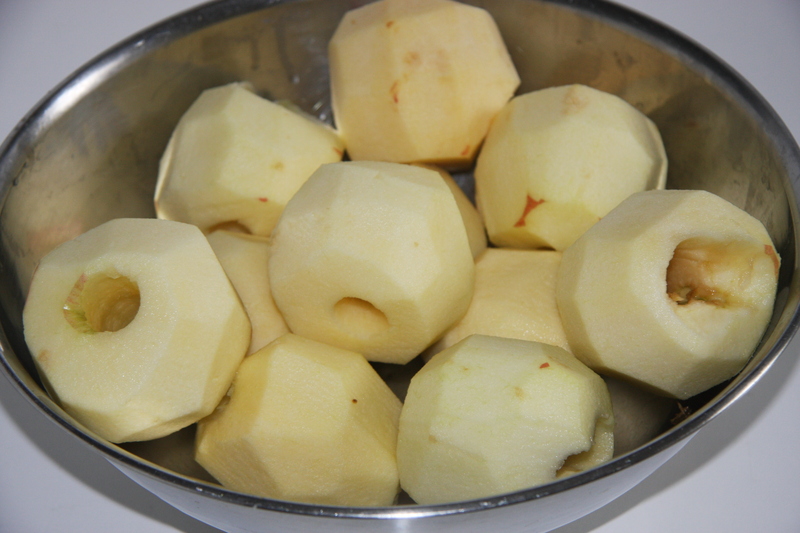 Place the sliced apples into a large bowl. Add 3/4 cup of sugar, 1/4 cup of flour and about 1-2 tablespoons of cinnamon. Mix well. Set aside. I like to make this part day in advance, place covered it in the fridge. 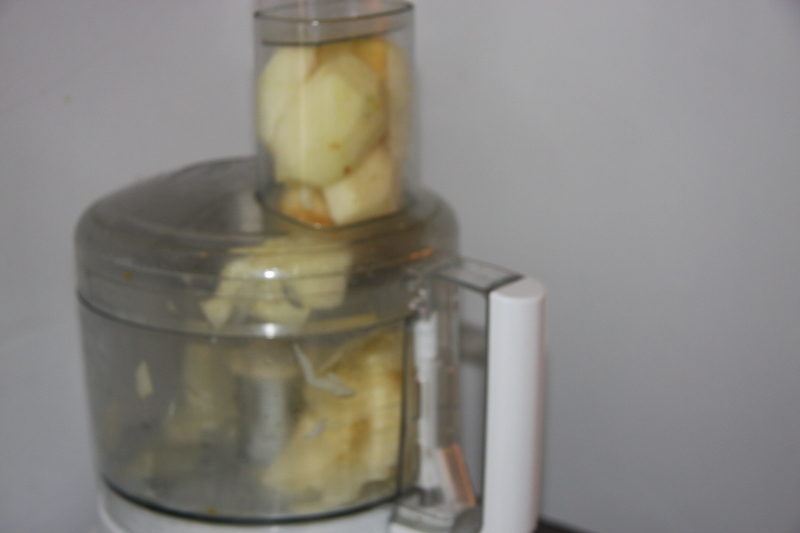 The apples will give off water and this way you can pour it out before putting it on the dough. Won’t be soggy. 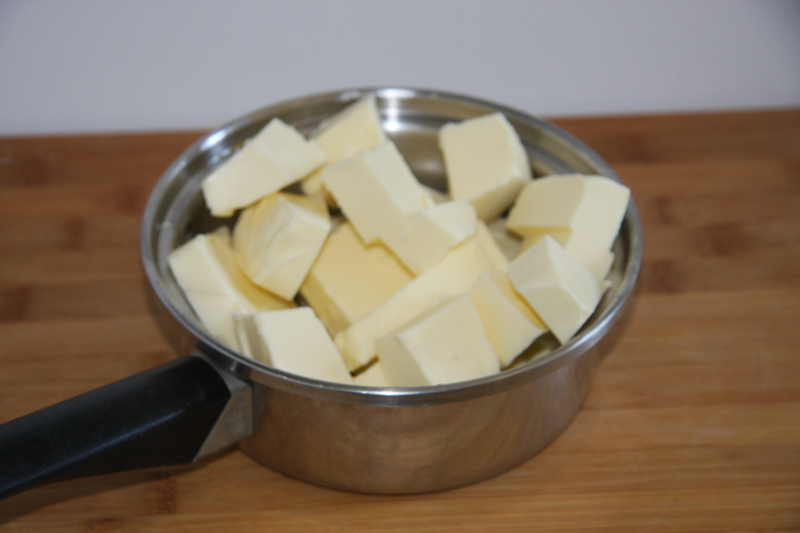 Melt 1/2 pound of butter. I always melt more so it I run out then I don’t have to stop and melt more. 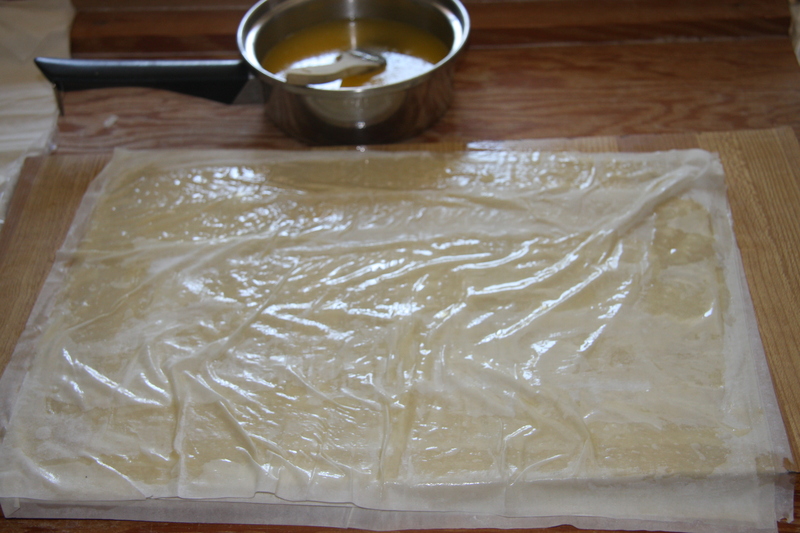 On a work surface, place one sheet of phyllo, butter it. Place another sheet on top, butter it and repeat this 2 more times. The top layer really doesn’t have to be buttered but I usually do it. Next place a couple of handfuls of breadcrumbs on the top layer of dough. This is to adsorb any other water and way your phyllo won’t be soggy. IT IS ALWAYS A GOOD IDEA TO HAVE THE BEST HELP AVAILABLE! This little guy is the best there is. With the exact measuring tools, your hands, add 2 cups or so of the sliced apples to completely cover the top of the dough. Making sure before you do this, you pour out any excess water out of the bowl. You can add raisins here and some chopped walnuts on top of the apples. The amount is up to you. I usually go by site. My rule of thumb is to make one strudel without raisins and 2 or 3 with. 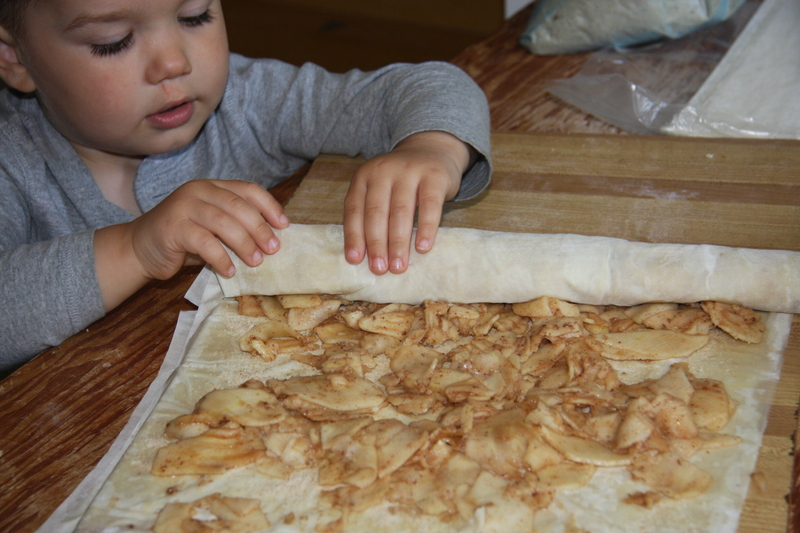 Gently begin to roll from one end of the strudel as you would for a jelly roll. Place on a parchment lined pan. Tucking in the ends under the strudel. Make a few slits on top of the dough to release the steam. Brush the entire strudel with butter. 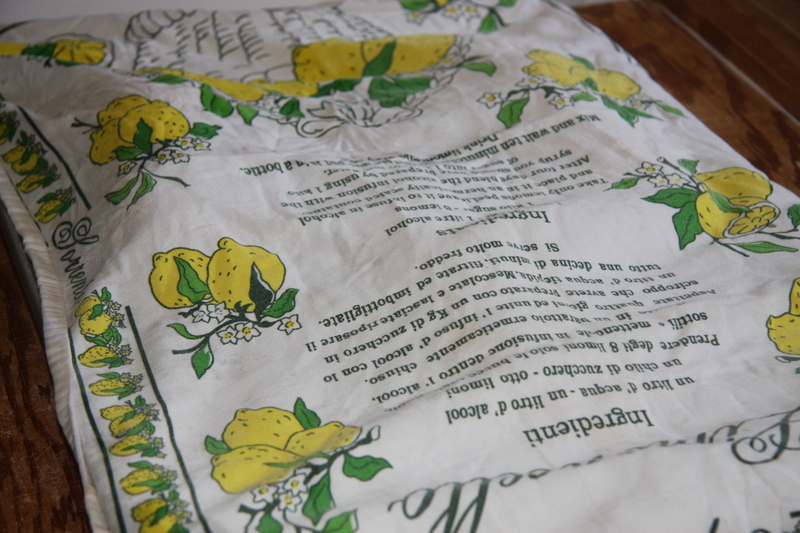 Many times I will cover the strudel with a wet dishtowel and let it sit for a few hours. 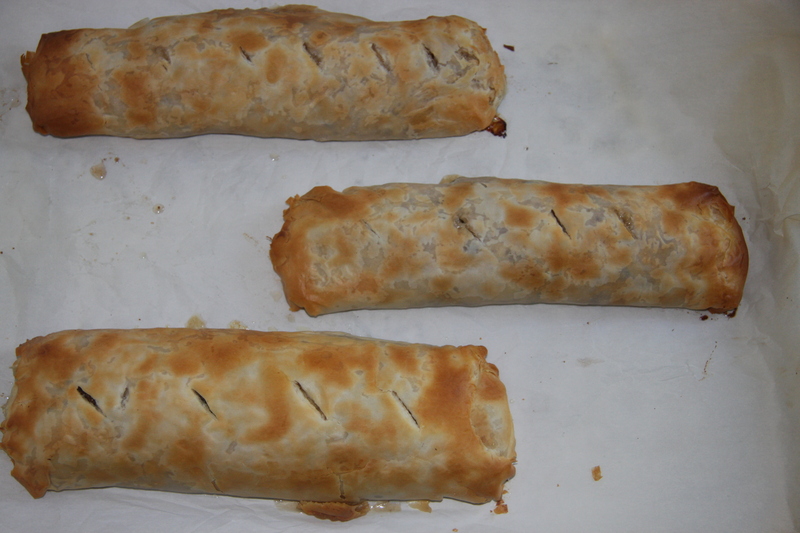 While supper is being eaten, I bake the strudels so they are nice and hot when we are ready for dessert. Bake at 375 degrees until nice and golden. Approximately 20-30 minutes. A good way not to over bake is to set your timer for about 15 minutes. If it isn’t nice and golden, reset timer for another 5 minutes. Repeat this process until the proper colour is achieved on both the top and bottom. Place on dessert plates, sprinkle with icing sugar and ENJOY! Line a large cookie sheet with parchment. Set aside. Core and peel the apples. 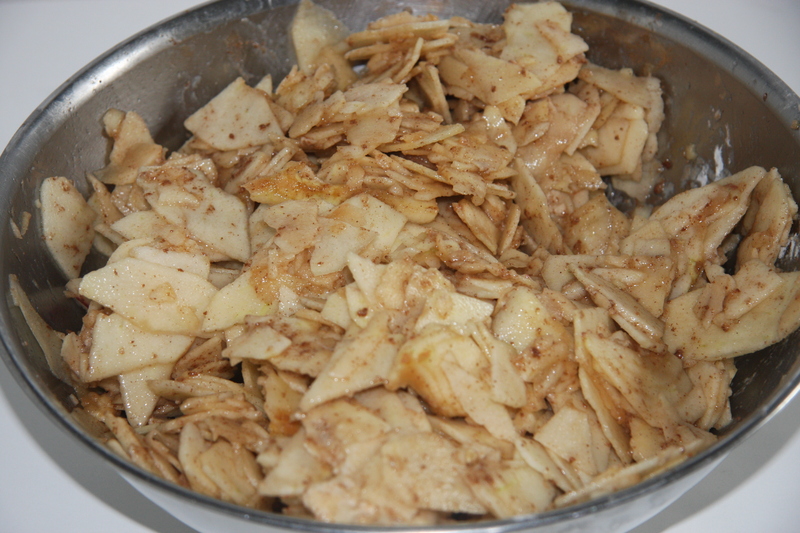 Place the apples into a large bowl, add cinnamon, pinch of salt and sugar. Mix well. Set aside. 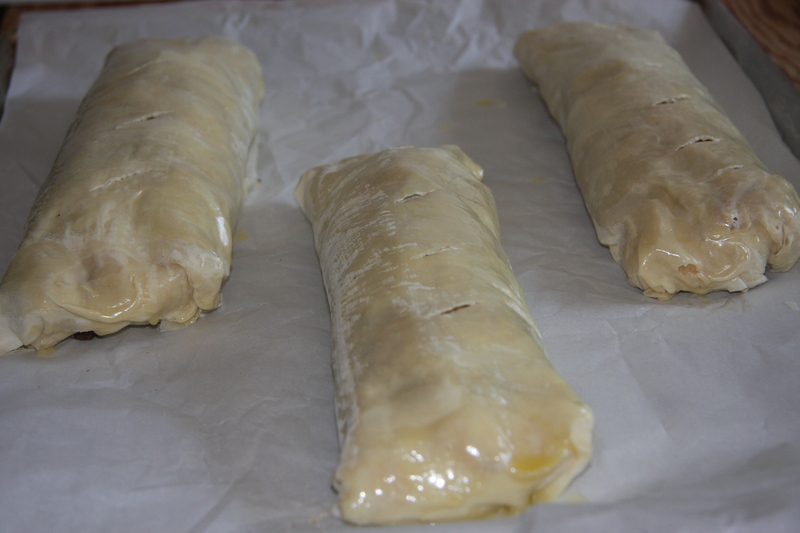 Take 4 sheets phyllo, one at a time and butter one side of each sheet, placing one on top of the other. Next sprinkle a couple of handfuls of breadcrumbs on top of the last sheet. Followed by a layer of sliced apples. A way to judge how much, is divide the apples into 3 or 4 equal parts. It depends on how many strudels you want to make. Then sprinkle on the amount of raisins and walnuts you would like. This is all a personal preference. You may if you like, add some chopped walnuts. Begin to roll from the shorter end of the roll, like for a jellyroll cake. When it is completely rolled place on the pan tucking the ends under the strudel. When all 3 are done slit a few holes on top and brush the whole roll with melted butter. Bake at 375 degrees for 20-30 minutes or until the top and bottom are nicely golden in colour. Cool slightly and serve. Top with icing sugar or ice cream. Great idea for a dessert. It sure is and so easy to make! oh yum! 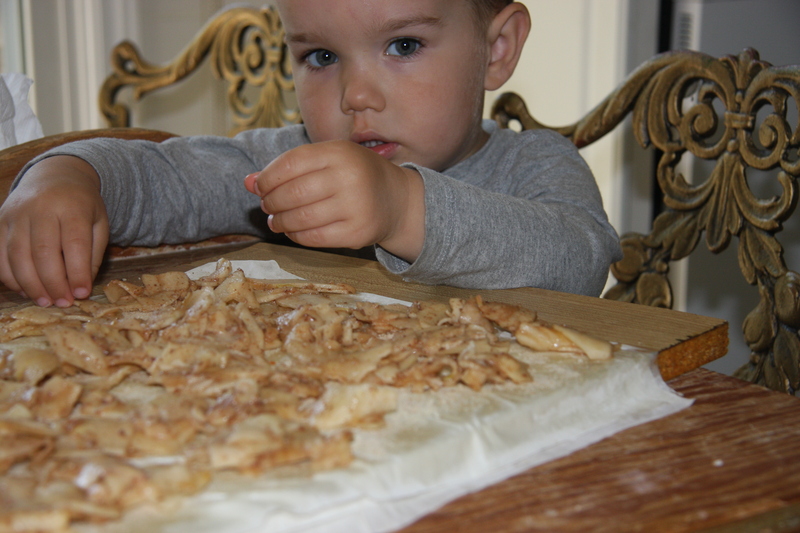 I LOVE apple strudel! 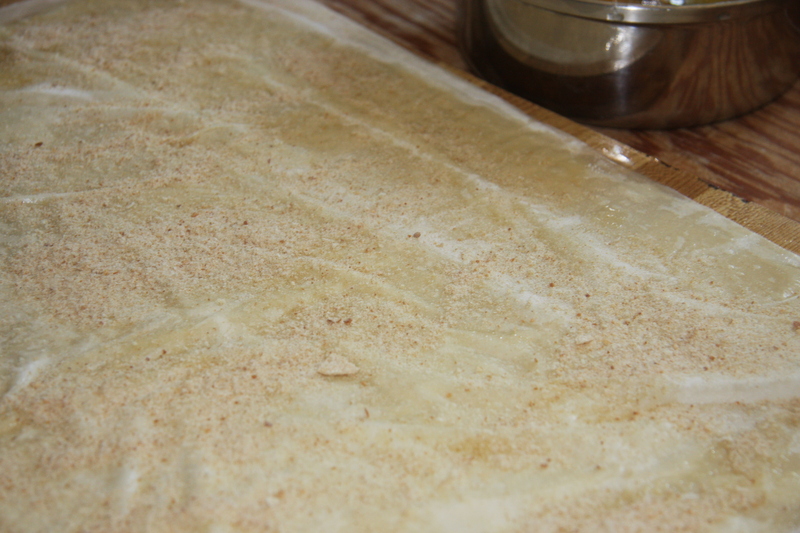 I use phyllo too for my dough as I am too lazy to make mine from scratch! 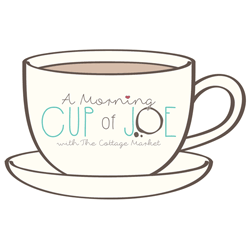 Thanks for sharing with Thursday Favorite Things! Thank you Angelina. It is delicious. Looks delicious! 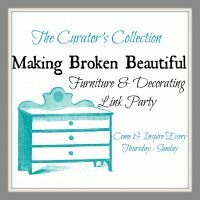 Thanks for linking at Welcome Home Wednesdays! Thank you. I LOVE this recipe and it makes the house smell sssooo good. Looks delicious! Thanks for sharing at Home Sweet Home! Your welcome I hope you get a chance to try it. Baba, this looks so good! 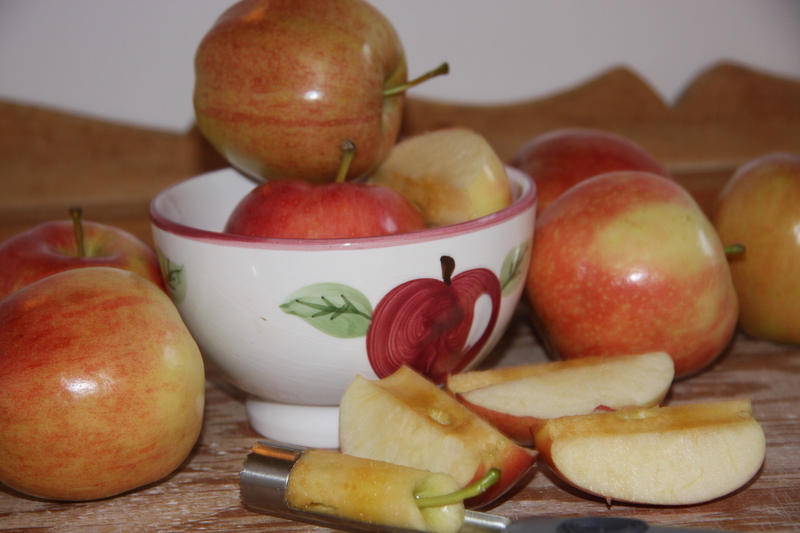 Pinning for sure to try as I love eating anything with apples for fall. Mary, you MUST try and make this. Easy and ssssoooo delicious! Another added benefit, the house smells amazing!!!!! It’s wonderful how recipes and foods carry memories and traditions each time those special dishes are made. 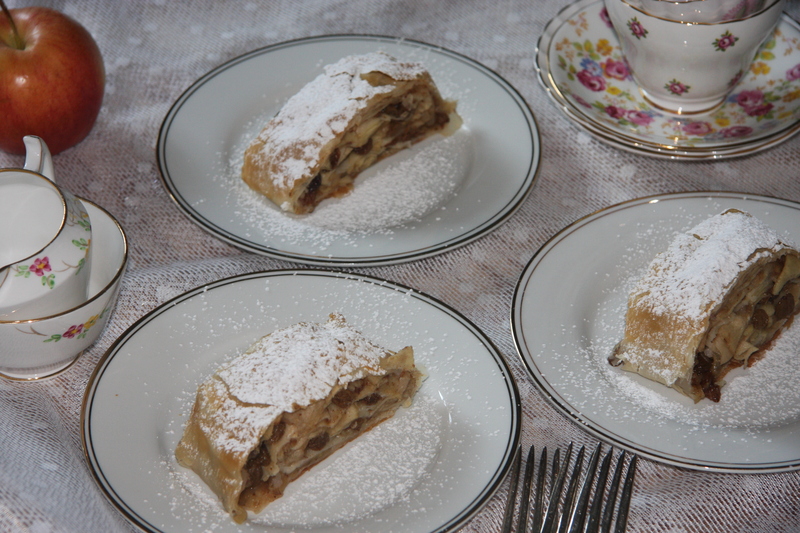 This apple strudel sounds amazing! Thanks for sharing the recipe!! Yes recipes do carry a lot of memories. Isn’t it wonderful to have them to take us back? Thank you for your lovely comment. Thank you for the lovely compliment. I hope you try to make it because it is so easy. You won’t regret it. If they look like your moms then that is the ultimate seal of approval. Thank you for the lovely compliment. Thank you I love this recipe and it is sssooo good.